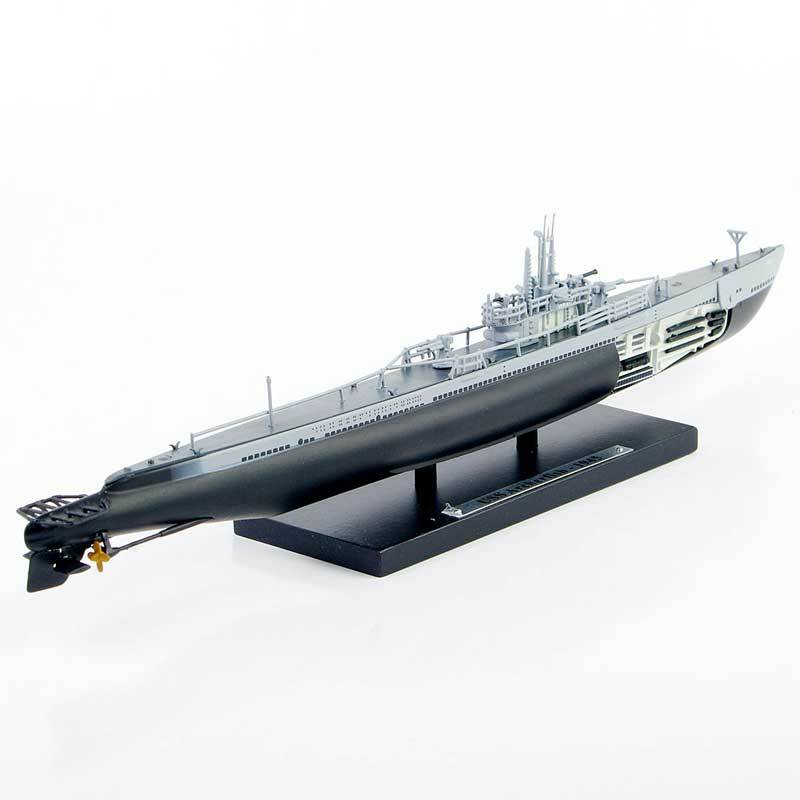 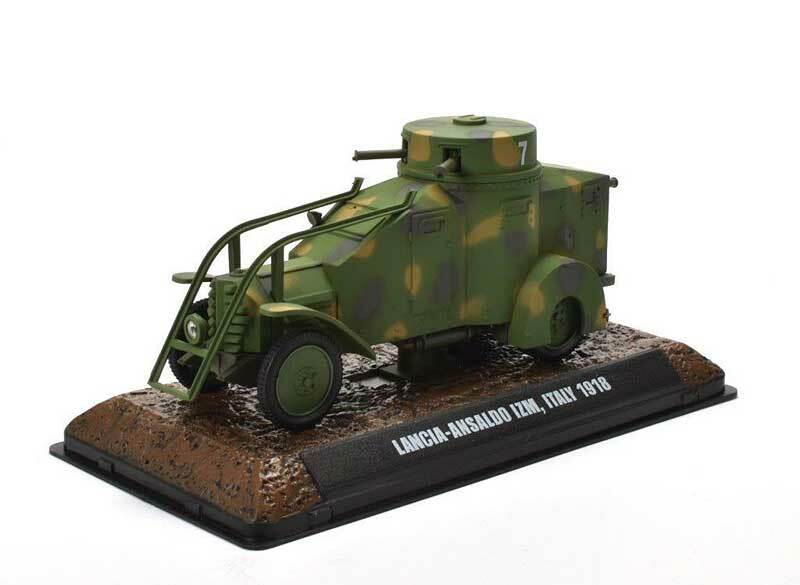 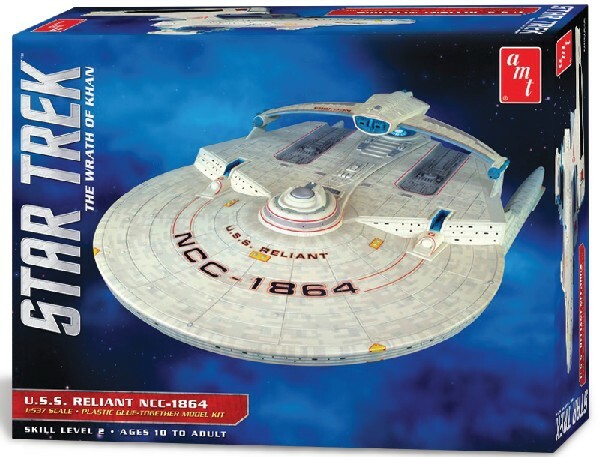 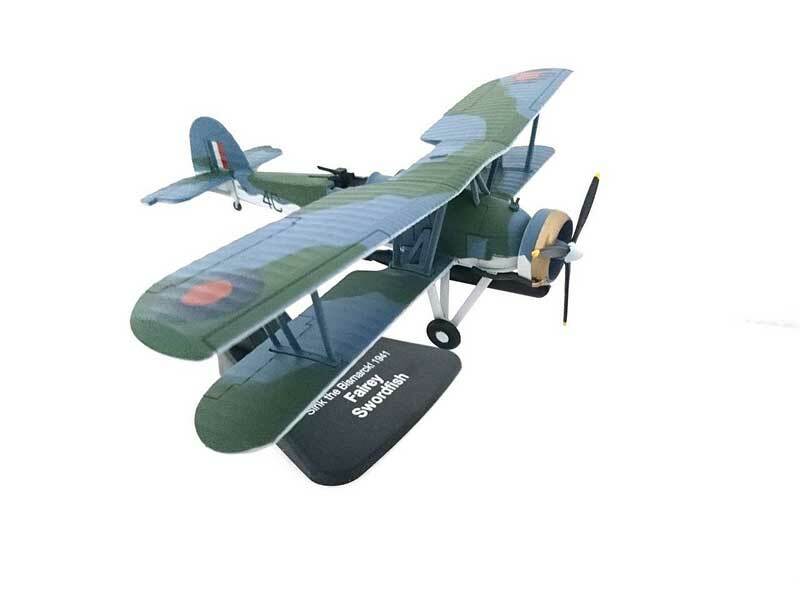 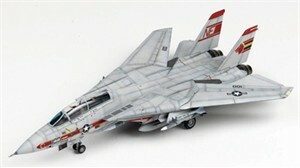 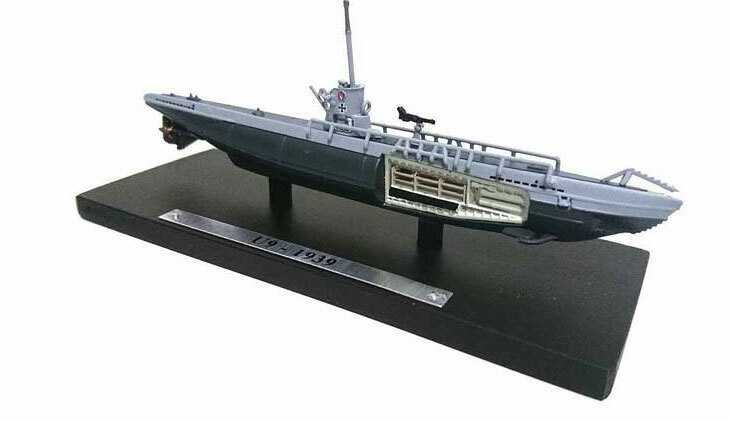 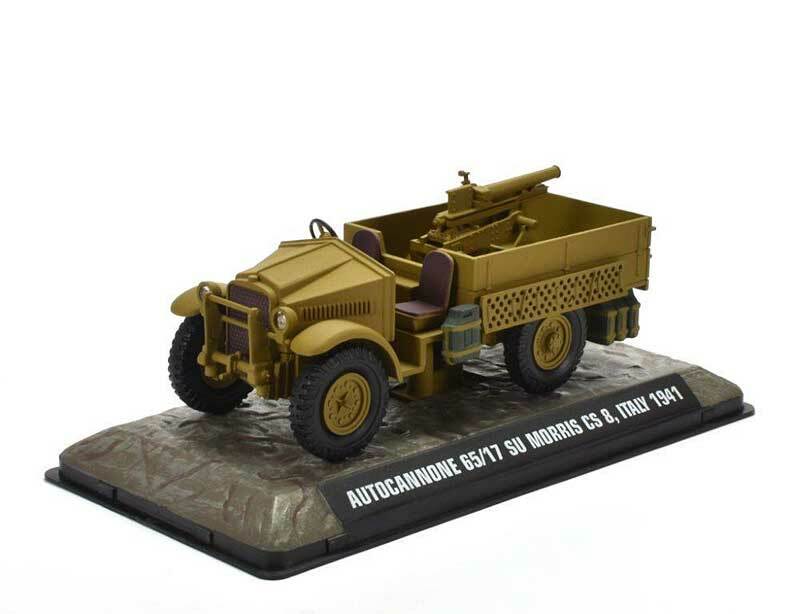 Atlas Editions Arrivals: Here are a bunch of new arrivals from Atlas Editions military vehicles, planes, and ships. 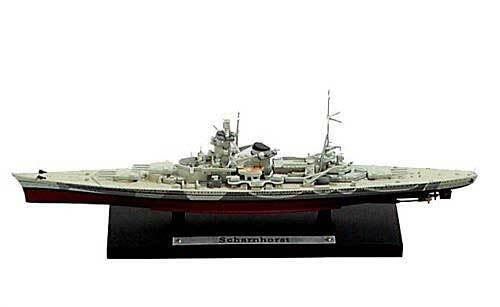 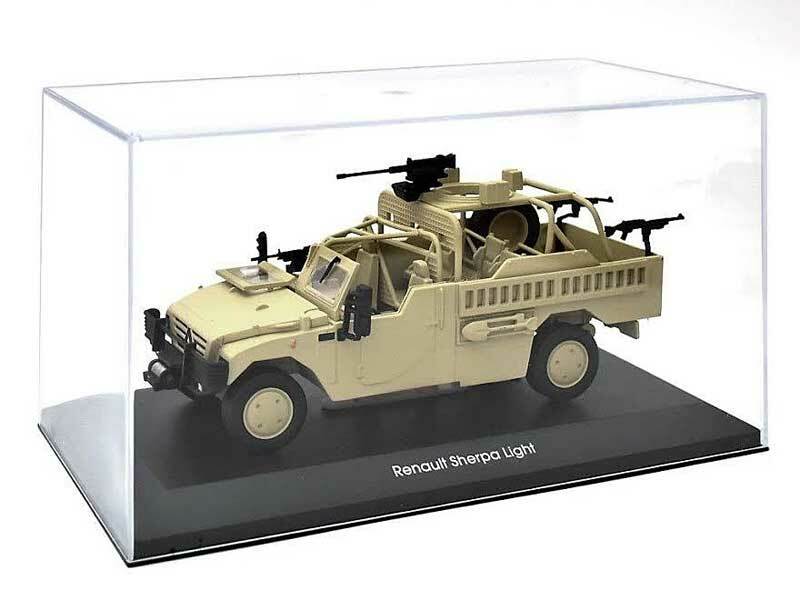 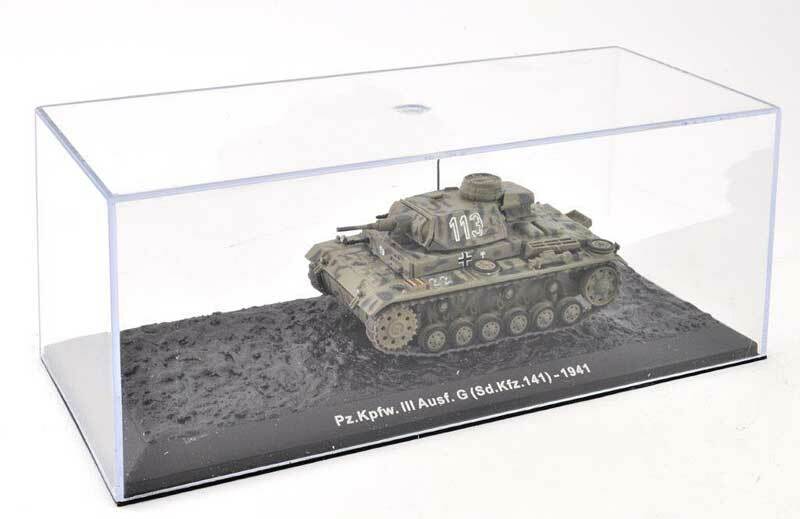 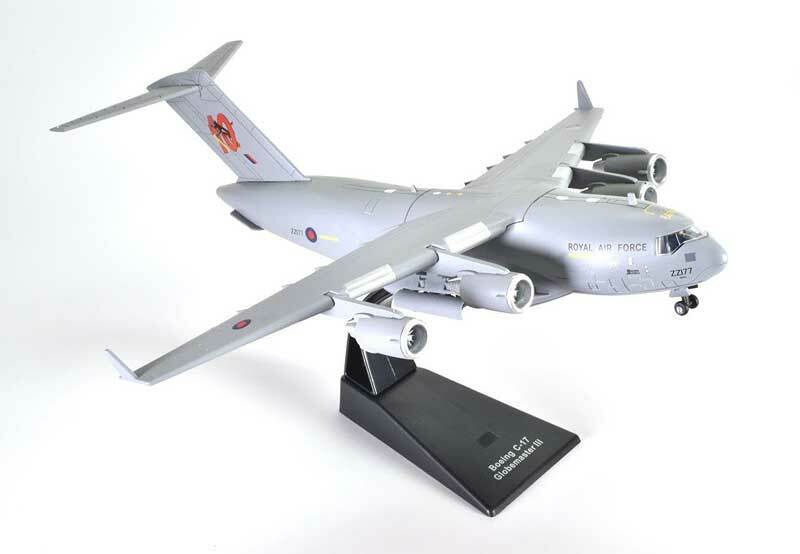 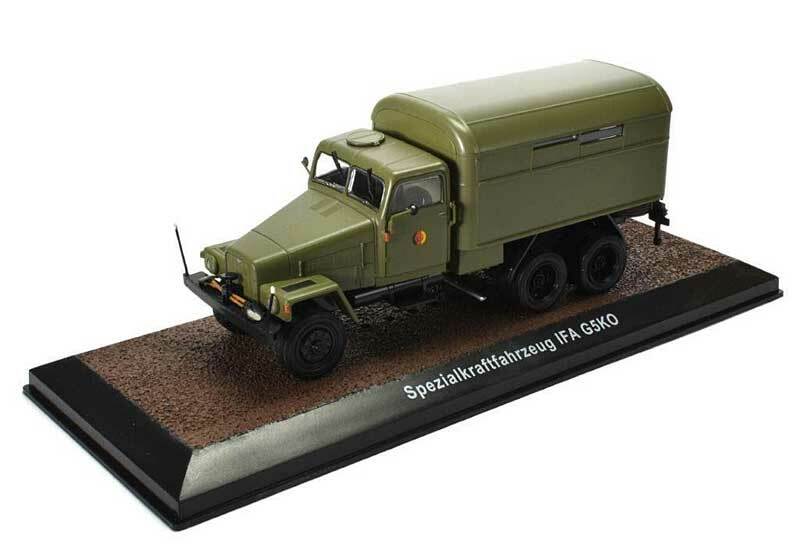 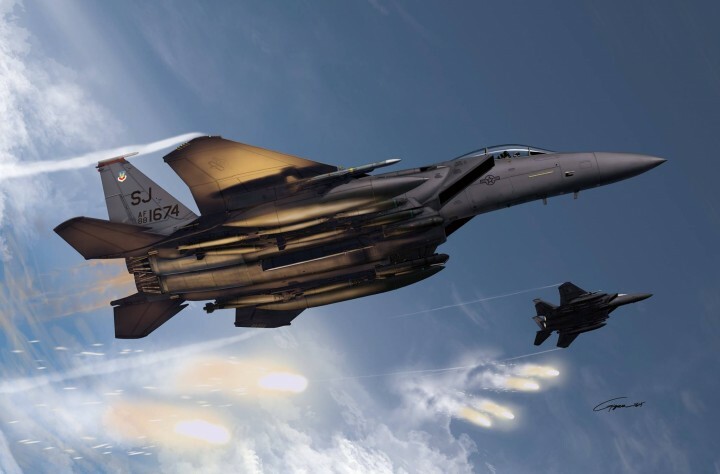 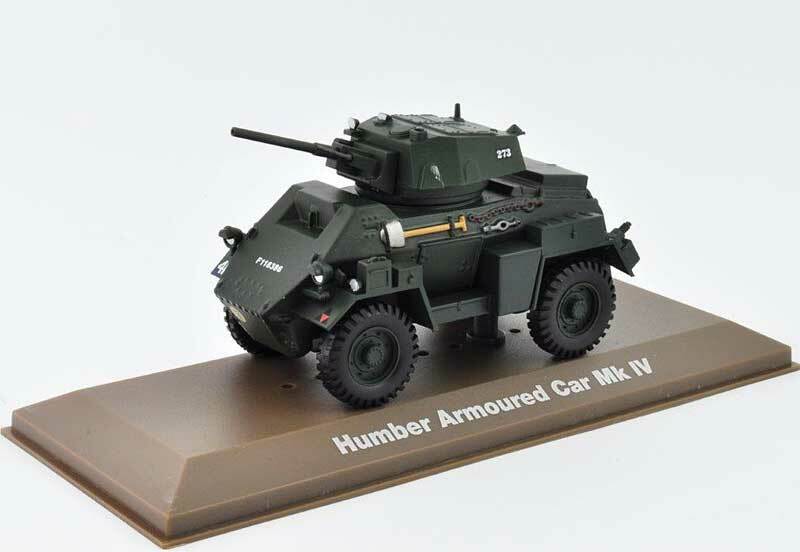 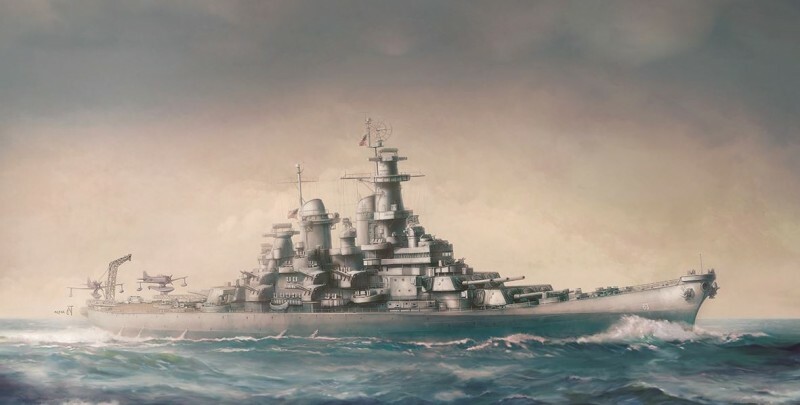 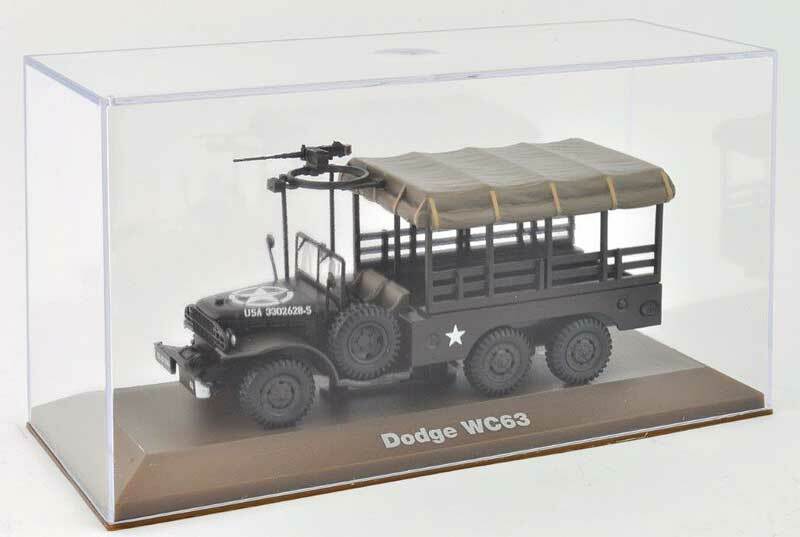 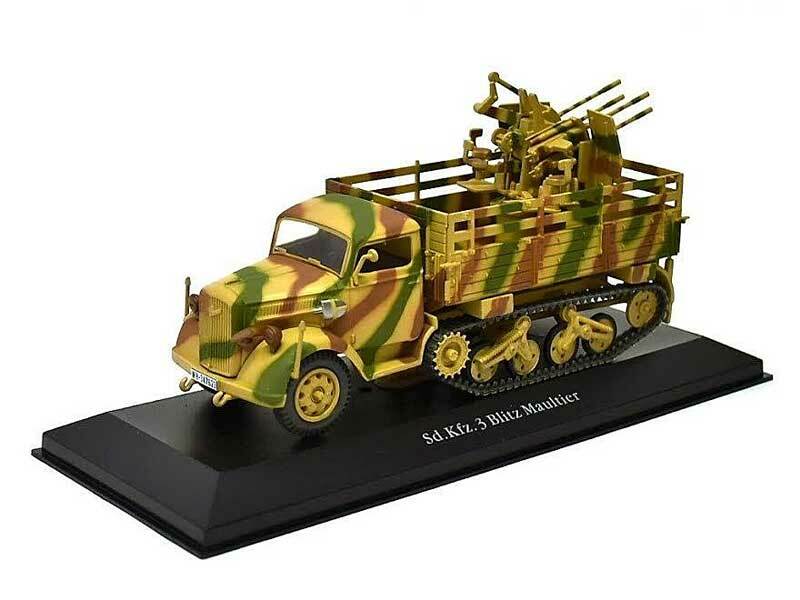 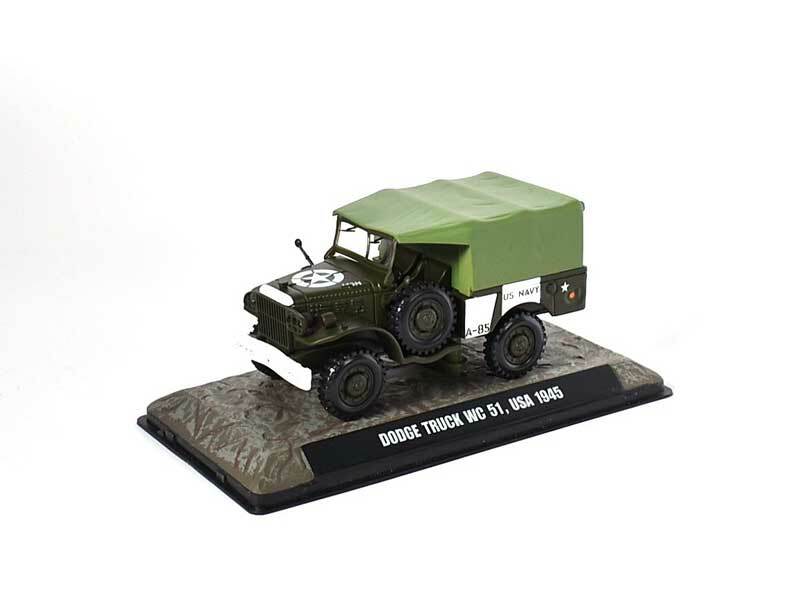 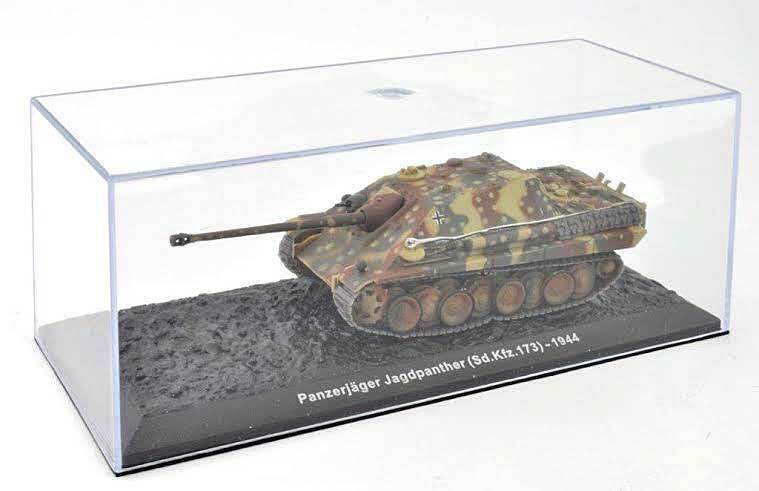 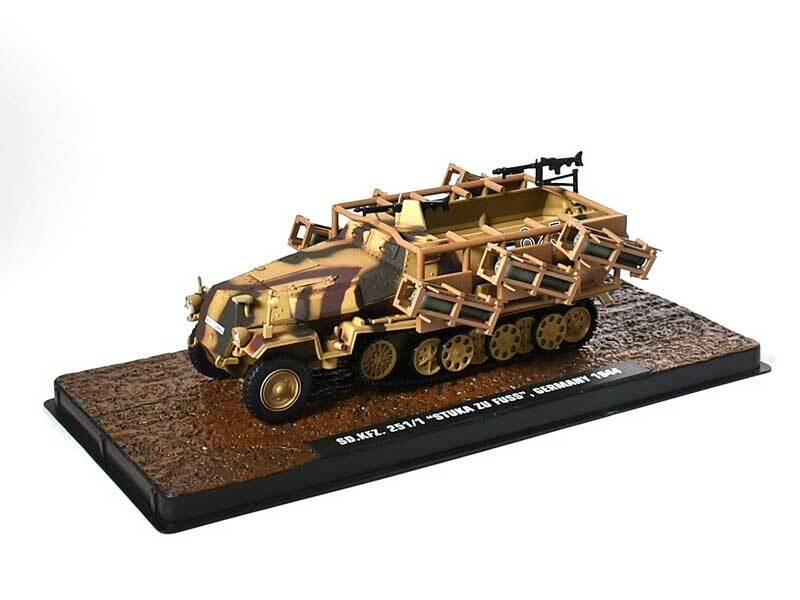 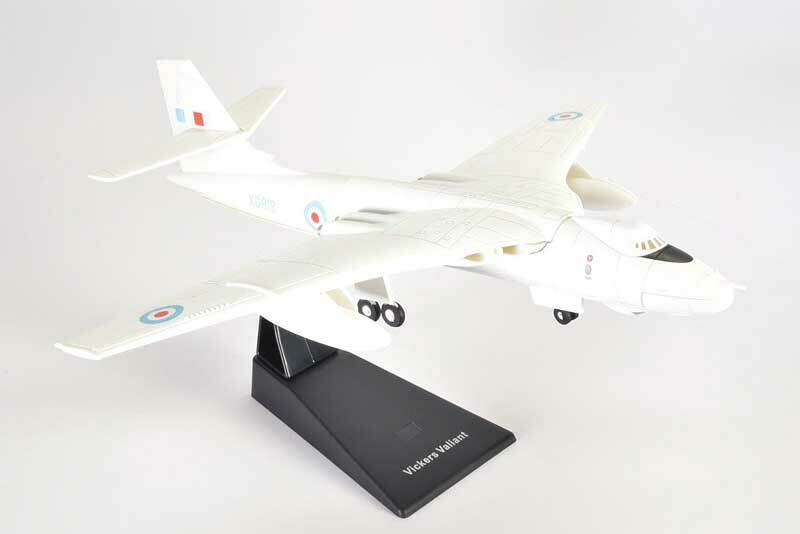 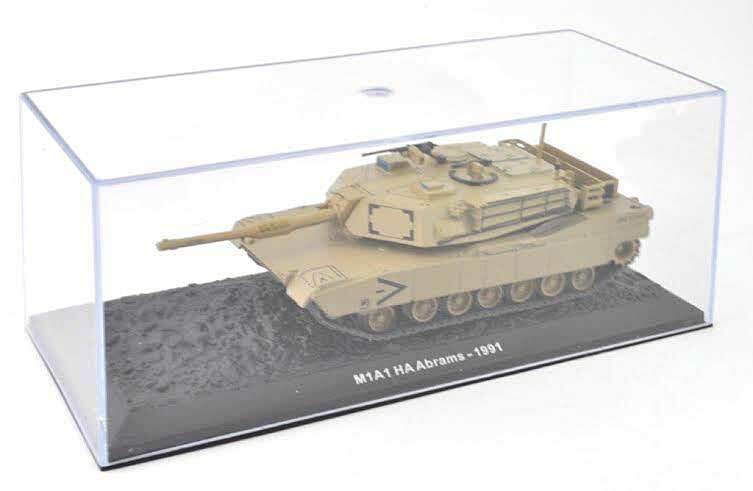 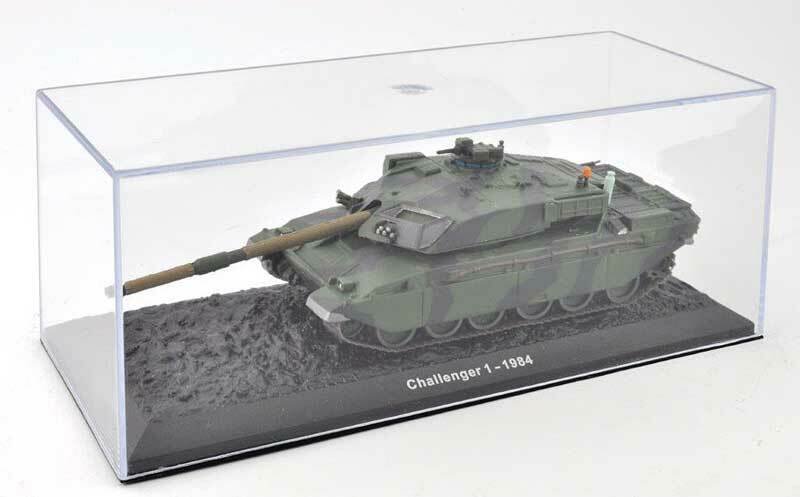 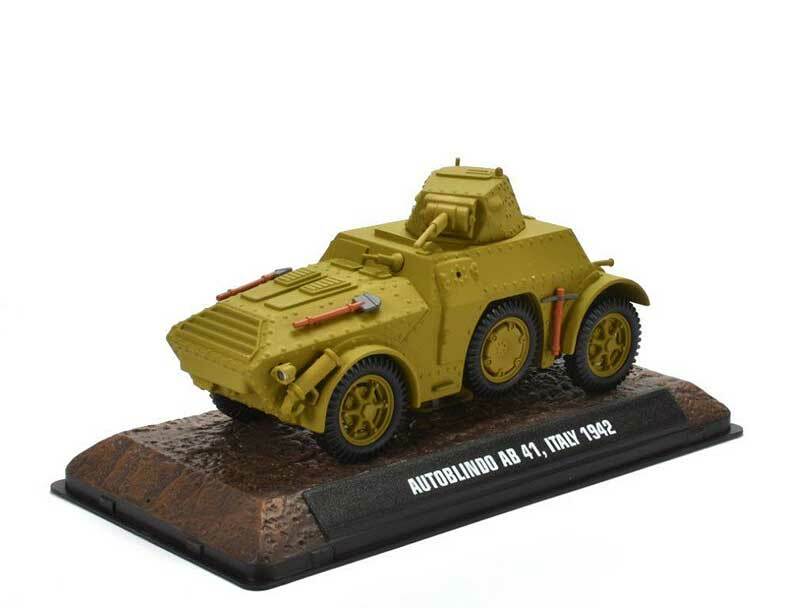 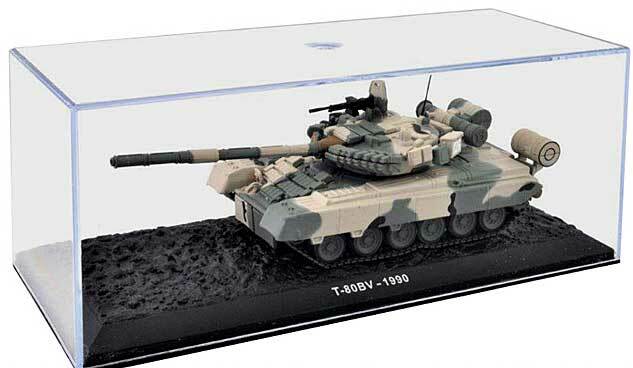 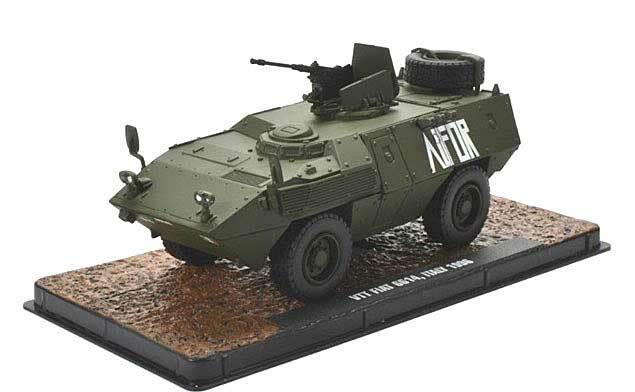 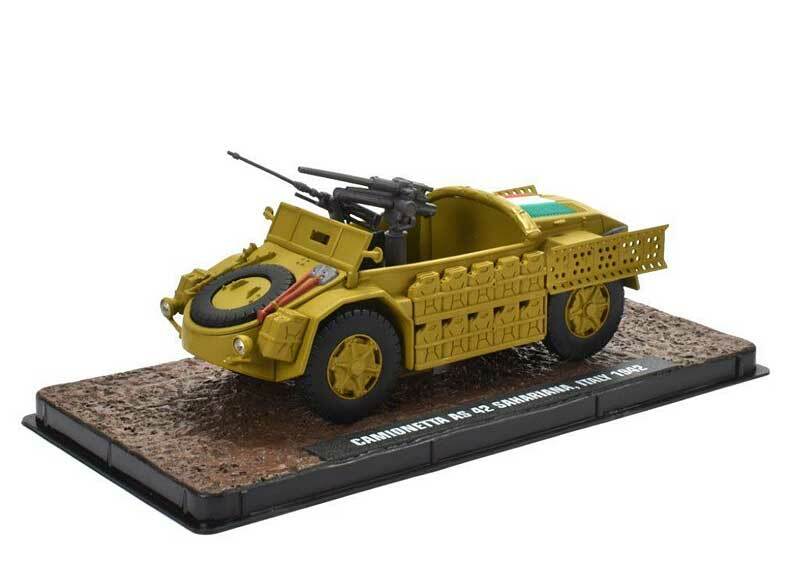 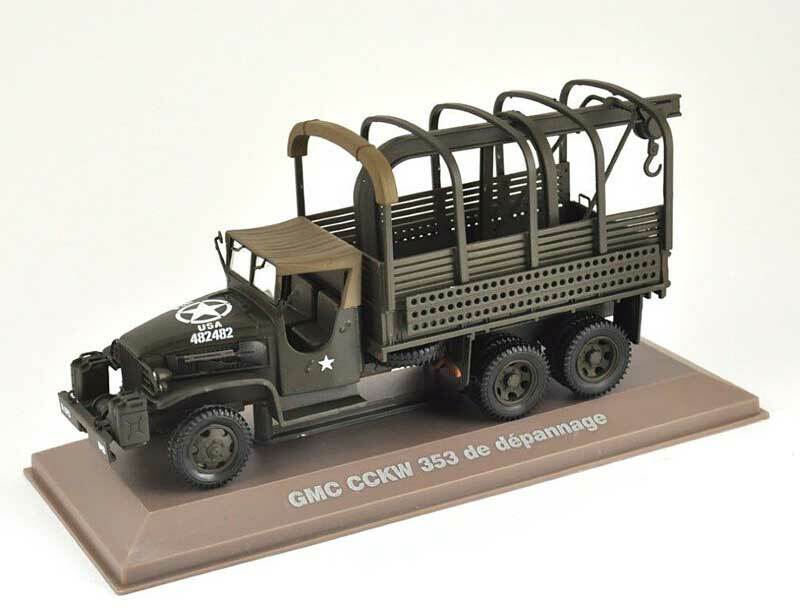 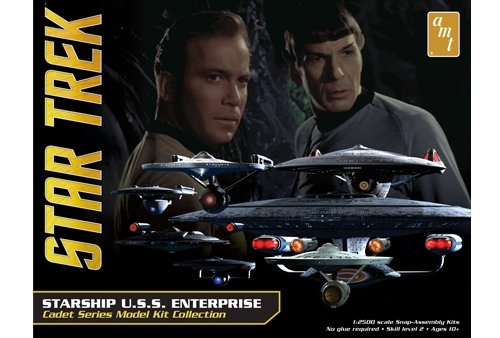 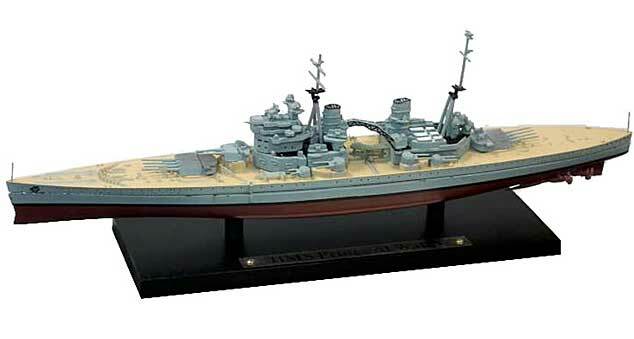 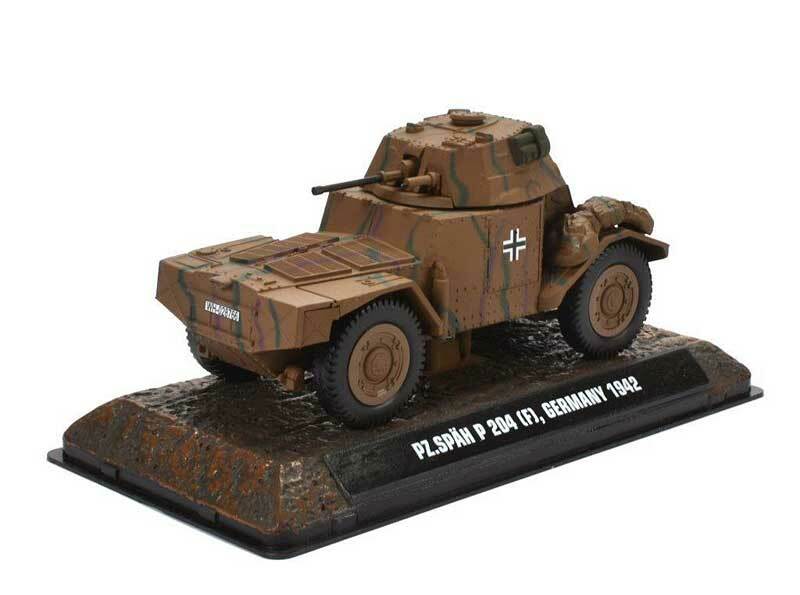 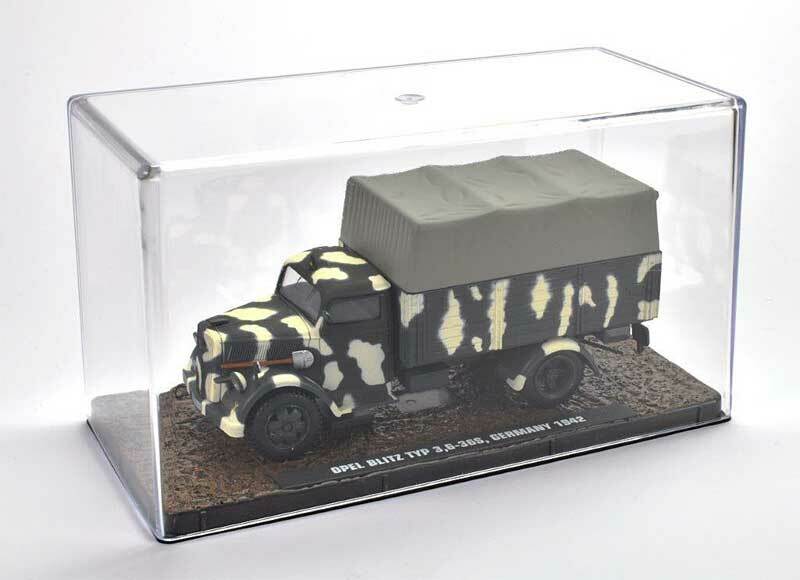 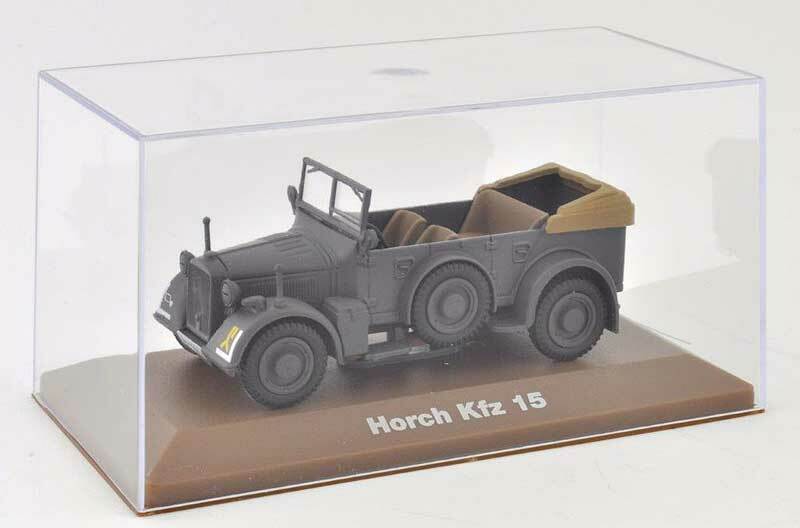 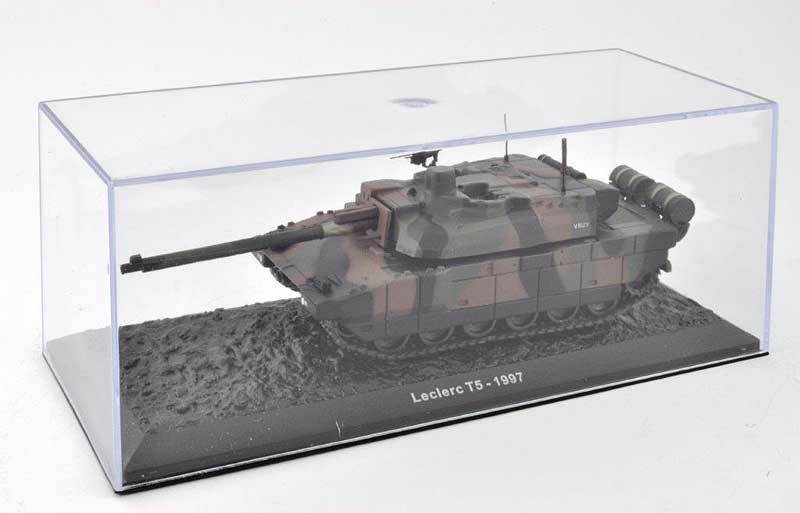 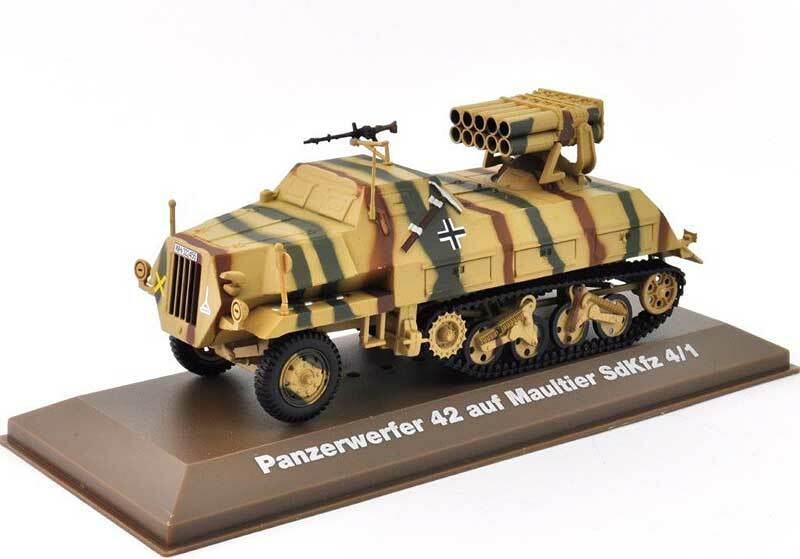 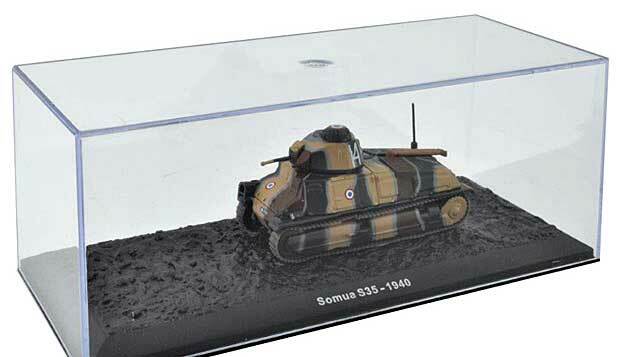 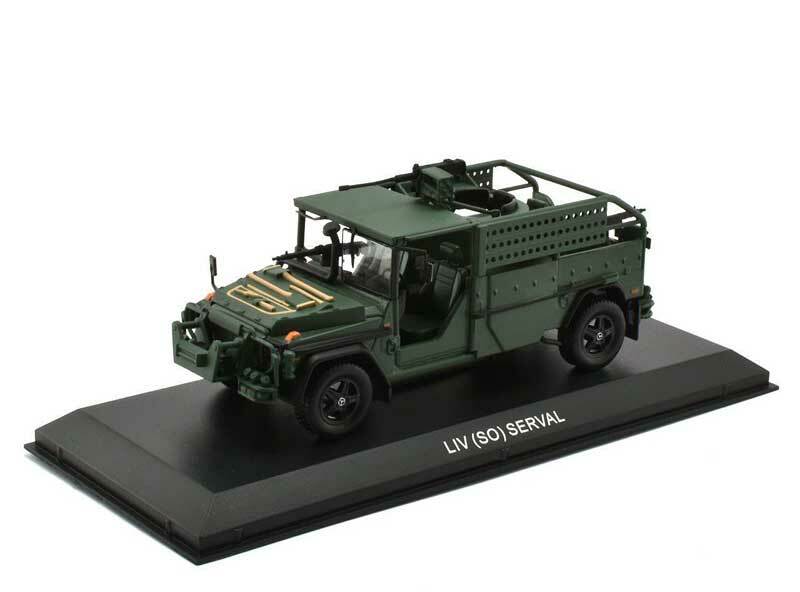 In the new year we are planning to expand our line of military vehicles and ships as we get a lot of request for these and want to be your one stop shop for diecast collectables. 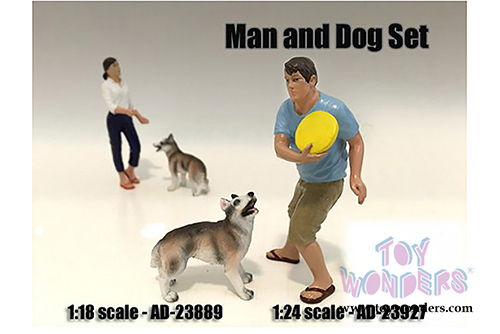 So watch for even more additions in the coming weeks as we ramp up. 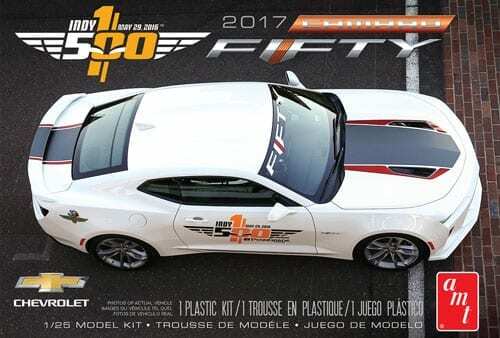 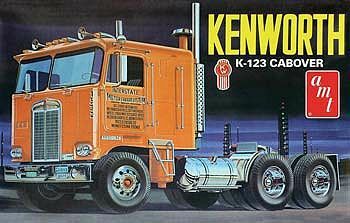 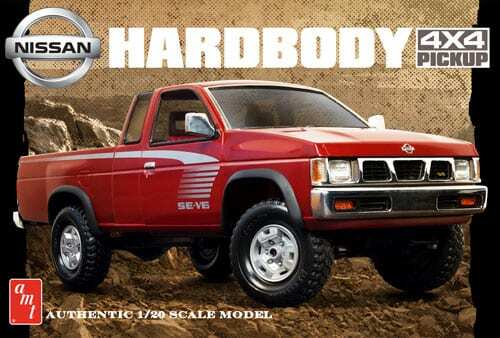 Real Toy: Even though these are toy grade diecast models there are very popular with our younger collectors and we are excited to see a bunch of new liveries in this line. 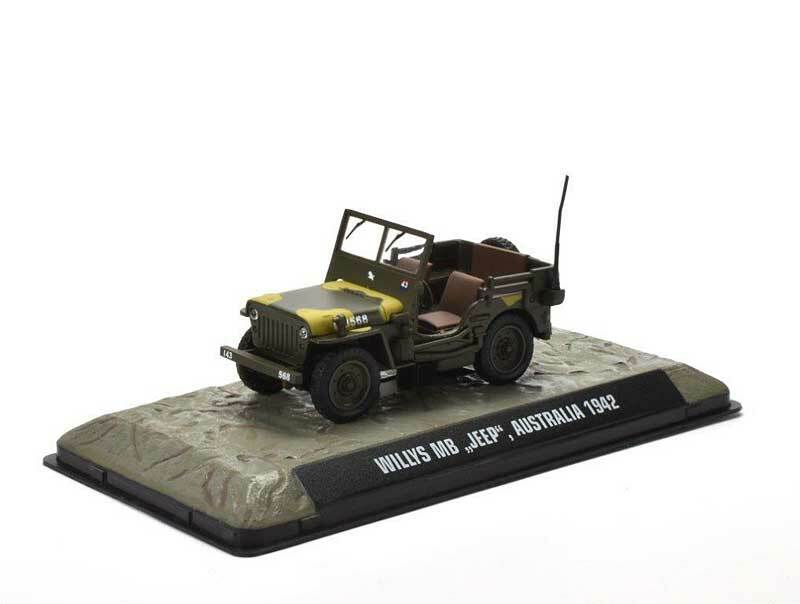 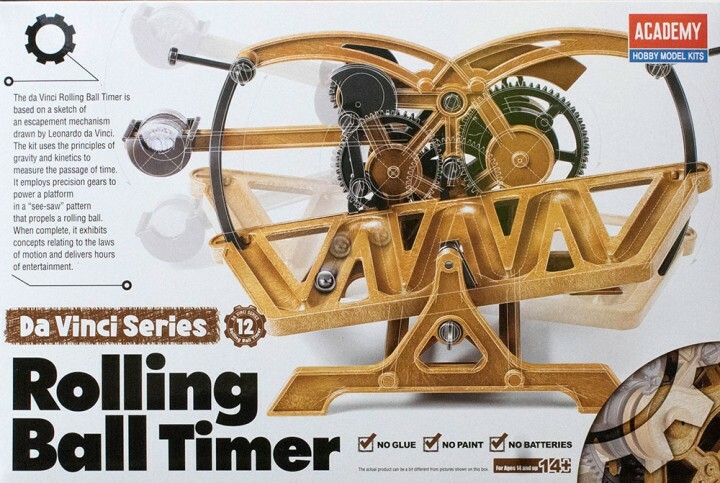 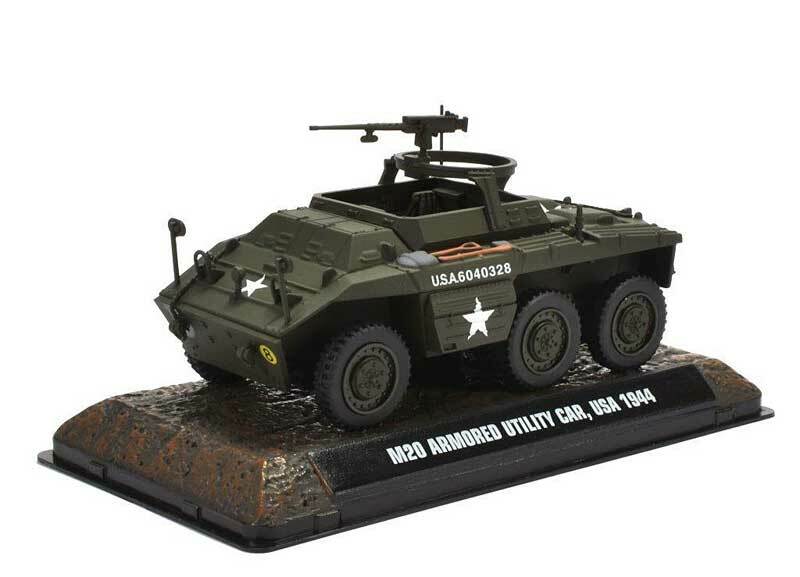 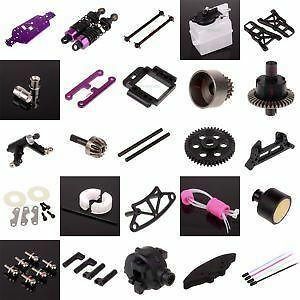 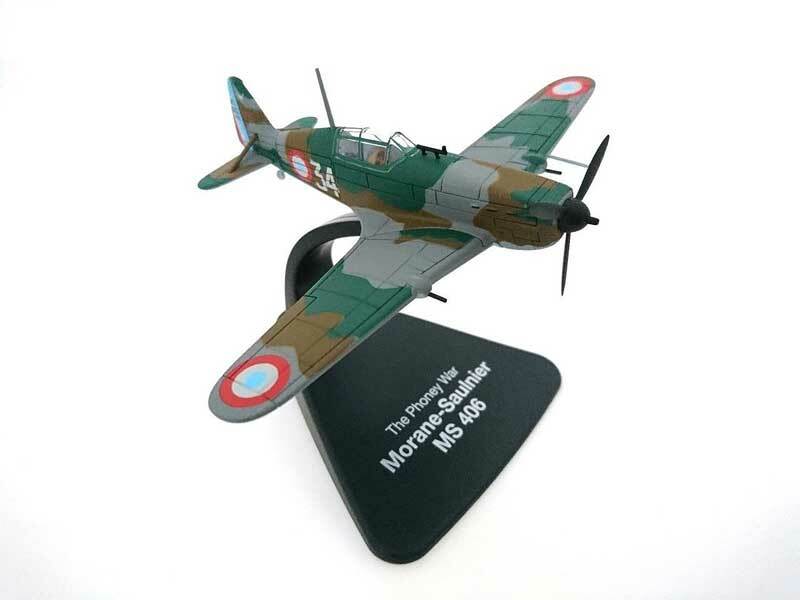 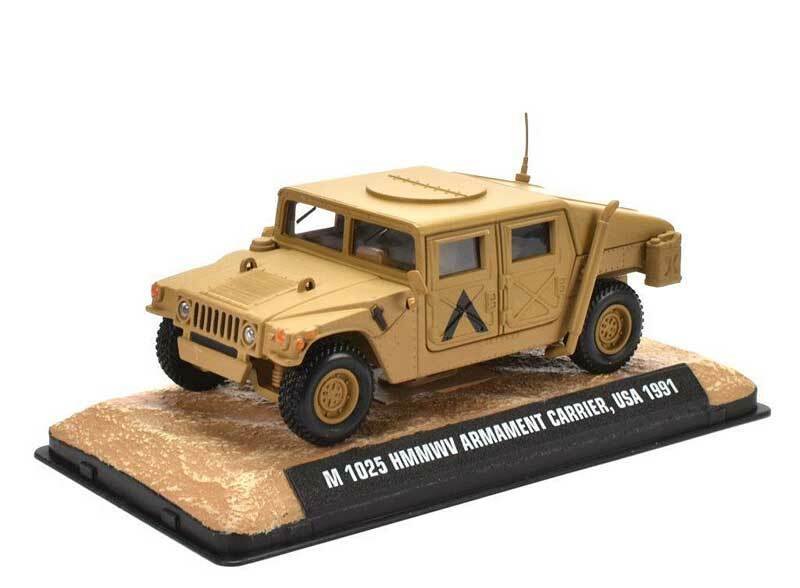 Check out all these great new arrivals from Arko, APTC, Beyond Inifinity, American Diorama, M2 Machines, Autoworld, AMT Kits, Jada, Greenlight, Motormax, Maisto, Racing Champs, Hotwheels, New Ray and more. 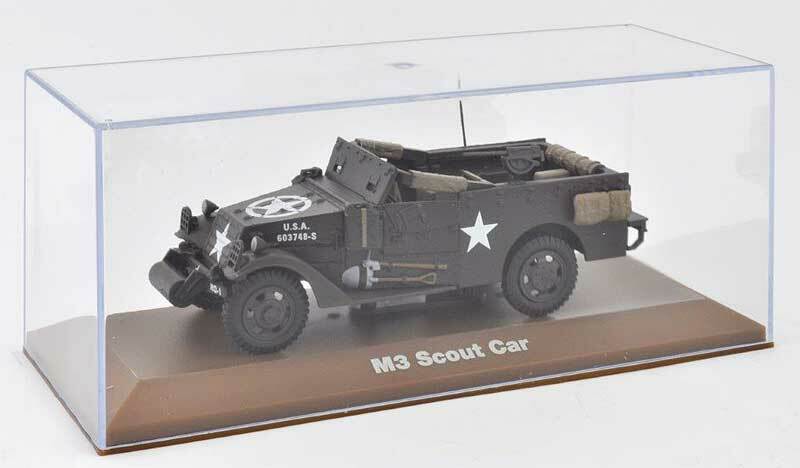 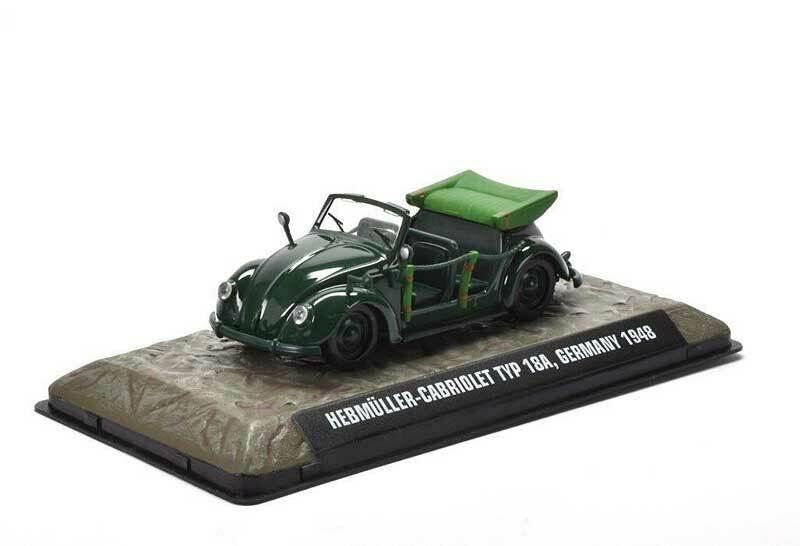 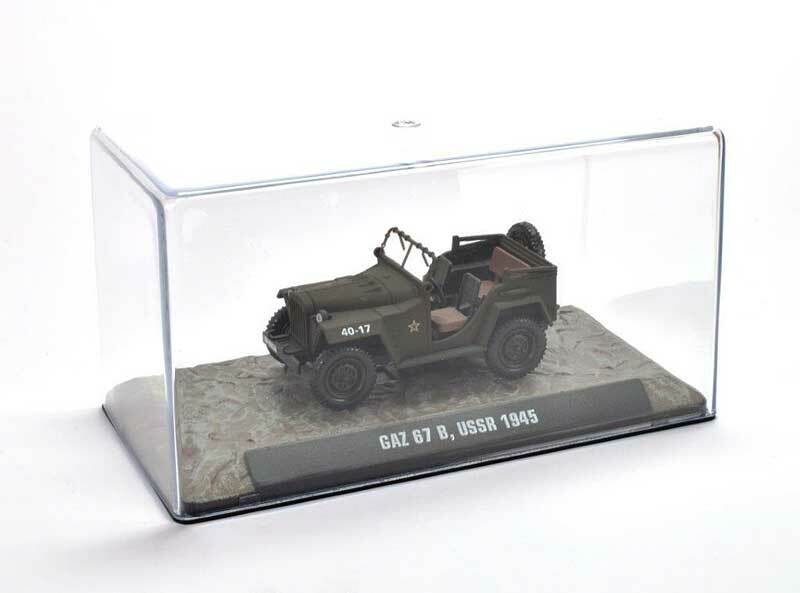 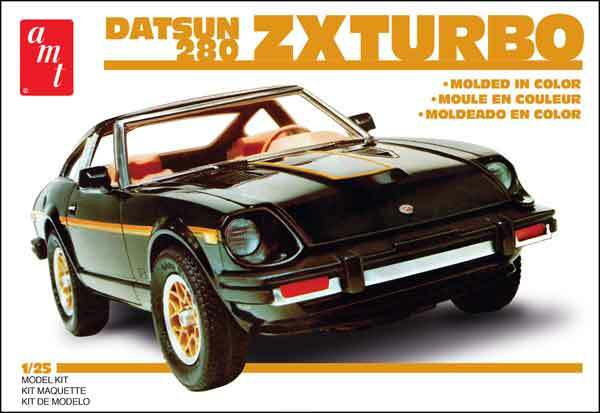 Almost 100 new diecast cars have arrived into stock in the past week from CMC, Shelby Collectables, Norev, M2 Machines, Maisto, Johnny Lightning and more. 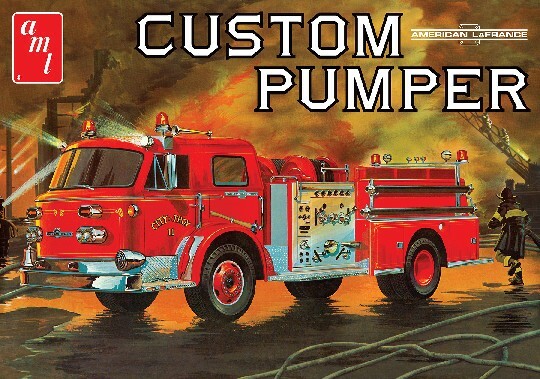 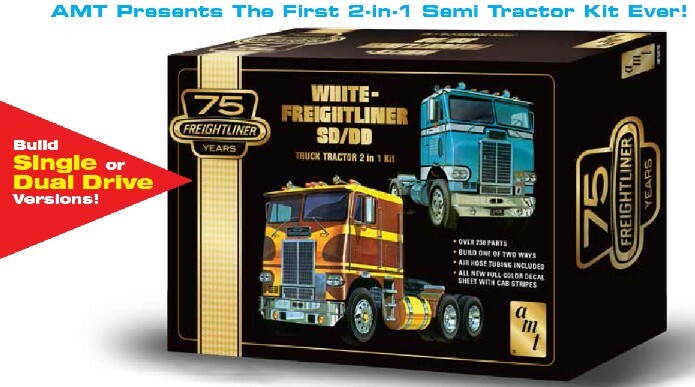 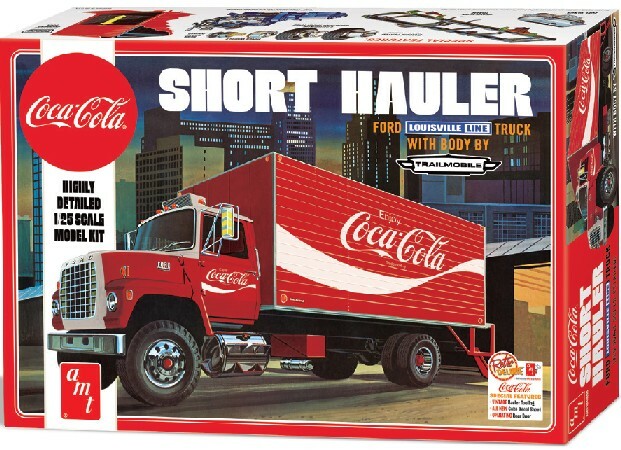 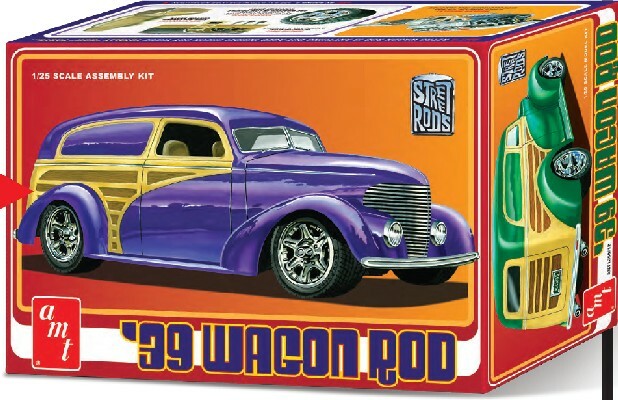 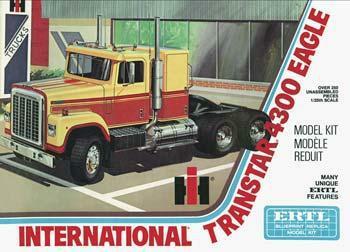 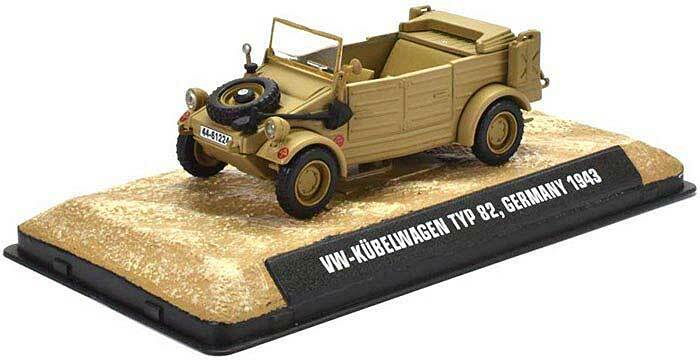 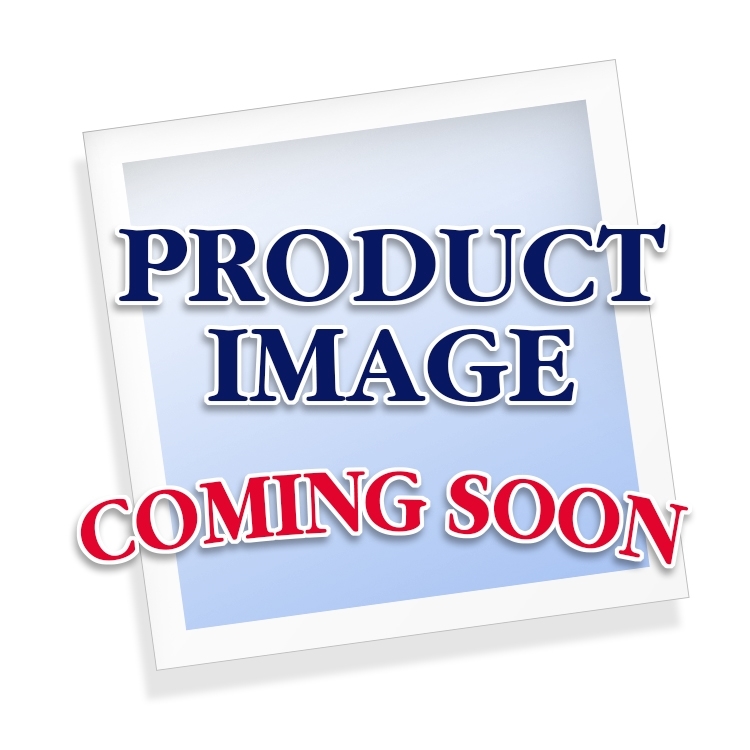 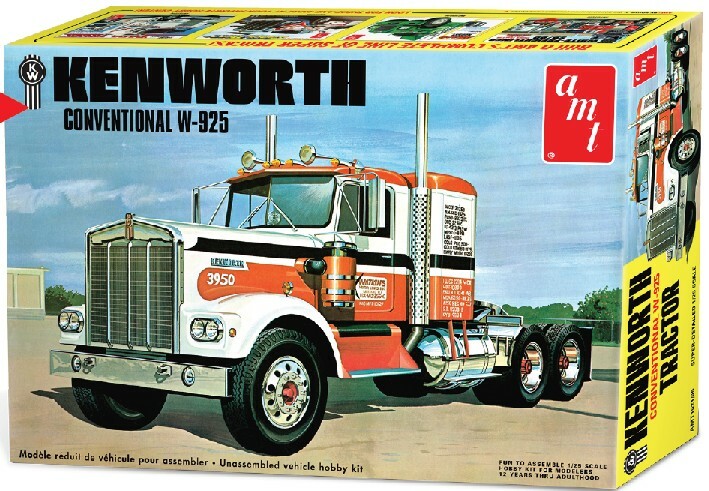 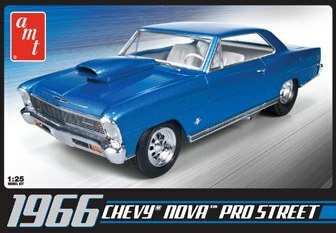 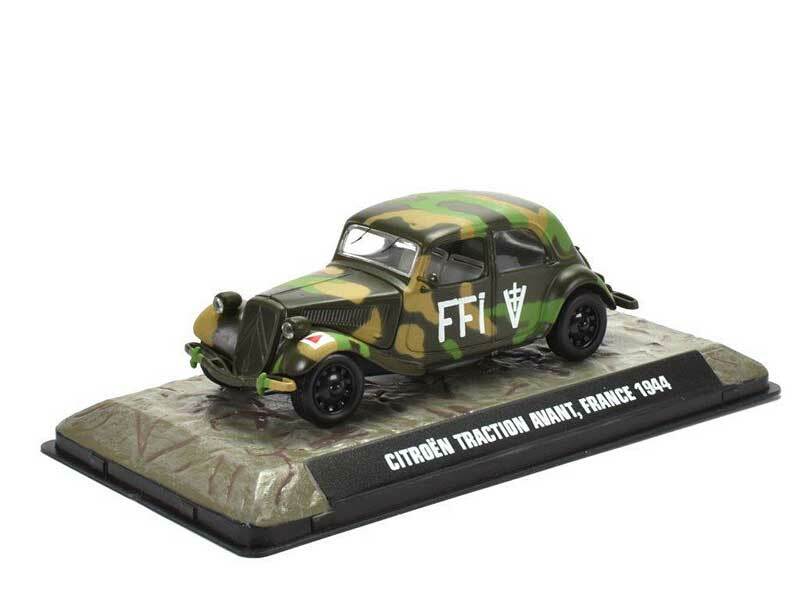 Over 80 new diecast cars and trucks have just arrived.